THUNDER BAY – SPORTS – Play Ball! A sure sign of spring, the boys of summer will be back soon! Opening night is May 28, 2019! 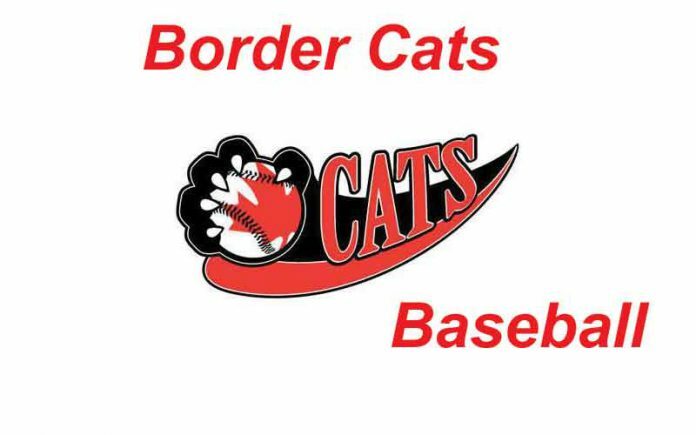 The Thunder Bay Border Cats Box Office on the third base side of Port Arthur Stadium will be open weekdays from 11:00 am to 3:00 pm. Fans can purchase 2019 season tickets or complete their payment to guarantee their seat for the Cats 36 home games this summer. All previous season ticket seats that have not been paid in full will be released on April 30th. 10-game flex pack tickets will be available for purchase beginning April 15th with single-game tickets going on sale May 1st. For more information call the Border Cats office at 766-2287.